So you finally got dental implants, and it feels great. You have a full smile again, you can eat without any trouble, and people are noticing the giant grin you always have. Naturally, you want them to last as long as possible. It is important to include your dental implants in your daily oral hygiene routine in order to help them last a lifetime. One of the great advantages of dental implants is that they are not subject to decay like natural teeth are. The artificial materials from which they are made are not affected by the acid produced by bacteria the way that tooth enamel is. However, that doesn’t mean they don’t need to be maintained as carefully as your other teeth. Although dental implants are not prone to the ravages of tooth decay, they can still be affected by gum disease. In fact, they have their own category of peri-implant diseases. These are inflammatory conditions that damage gum tissue and can also eventually impact the stability of your implants. In early stages, or peri-implant mucositis, inflammation is localized around the soft tissues of the implant. Much like other early forms of gum disease, it can be successfully treated and even reversed. Once it worsens into peri-implantitis, bone structure starts to be weakened around the implant. This usually requires surgery to treat. 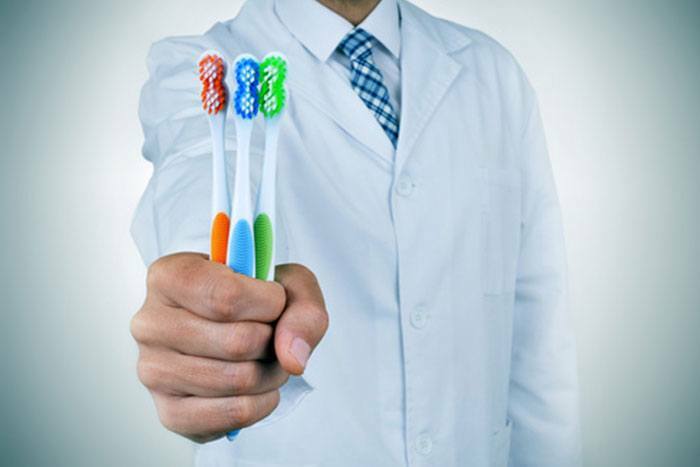 By staying on top of your oral hygiene, all forms of gum disease are preventable. Be sure to include your new dental implants in that routine. To learn more about how to care for your implants as well as good oral hygiene strategies, please call Exceptional Dentistry in Palmdale, CA, today.